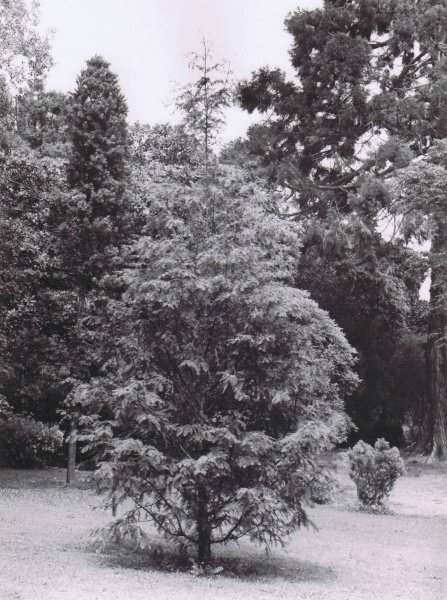 This dawn redwood was one of 3 trees cultivated at Wakapuaka by Senior Ranger A.W. Wastney. 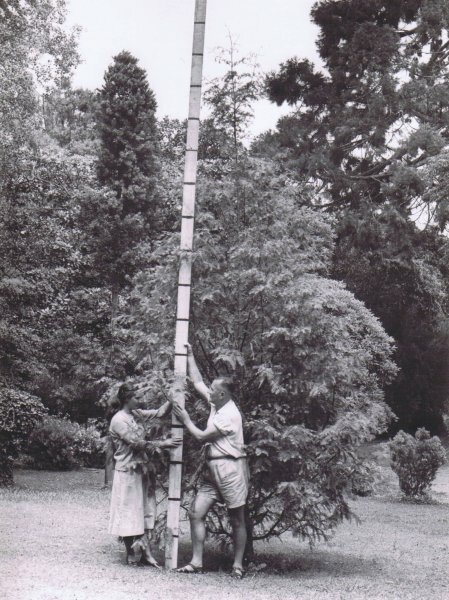 It was grown from seed received from E.D Merrill of the Arnold Arboretum in 1949. 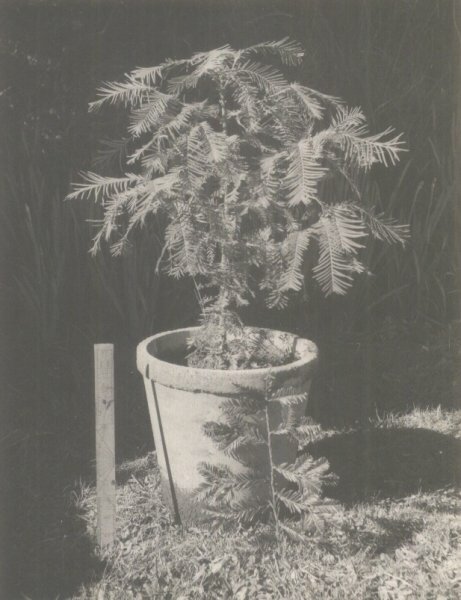 Mr. Wastney germinated 7 seeds with only 3 surviving (C. M. Smith Oct 1949, NZ Journal of Forestry pp. 145-148). This one was gifted to the Cawthron Institute. An approximate location of where the tree was situated in the grounds is shown on the map.